The replacement of two bridges has begun at Mount Carleton Park, according to the Department of Transportation and Infrastructure. The replacement of two bridges has begun at Mount Carleton Park and that is frustrating some opponents of development in the northern park. Susan Mulherin spotted the construction when paddling the southern lakes in Mount Carleton Park on Friday to begin her tri-annual loon count. "I see all of the materials parked for building the bridge across the thoroughfare across Camp Lake and Bathurst Lake," said Mulherin, who is a member of the Friends of Mount Carleton Park, which lobbies to keep the park as untouched as possible. When Mulherin canoed to the spot where Moose Brook runs into the Nepisiguit River she saw the second bridge construction. Mulherin said the Department of Transportation and Infrastructure is building a road through the wetland to the Nepisiguit. "The water keeps running in, where they keep bulldozing out," she said. Mulherin said they are disturbing a major moose yard. "I'm not sure you're allowed to disturb a wetland to that extent, and it is a large wetland." This is a portion of the road currently being built through the wetland in Mount Carleton Park. 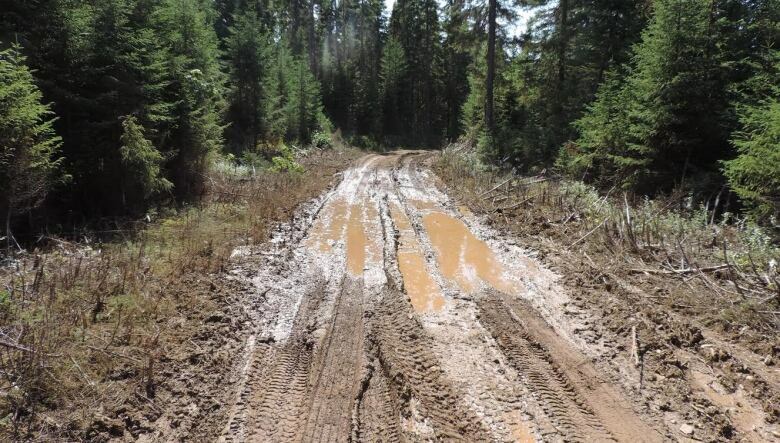 (Submitted Susan Mulherin)Transportation department spokeswoman Sarah Bustard said the department has followed all the rules and does have a watercourse and wetland alteration course permit. The new bridges will be able to handle vehicles, such as the trail grooming machines and snowmobiles. 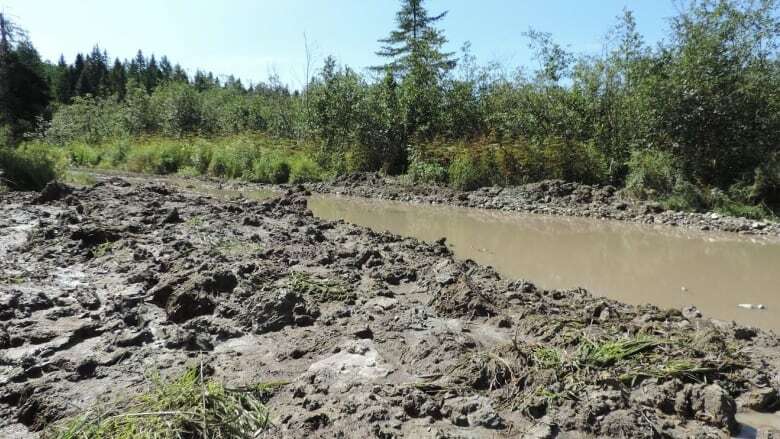 New Brunswick wetlands conservation policy "prohibits most works within 30 metres of a provincially significant wetland. Works within 30 metres of any other wetland greater than one hectare in size must be accompanied by a study prepared by a qualified professional assessing wetland functions and the potential for negative impacts." It is unclear if the area under construction is greater than one hectare. 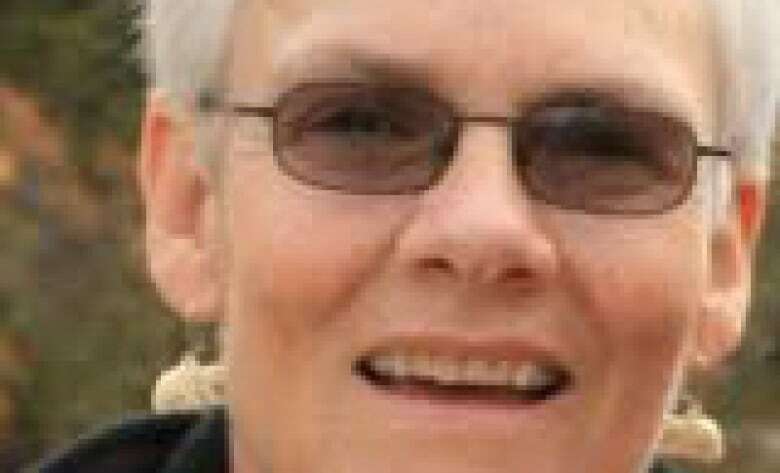 Susan Mulherin, a member of the Friends of Mount Carleton, said she spotted construction activity when she was about to start her tri-annual loon count. (Submitted Susan Mulherin)Mulherin says the bridges should be part of an environmental impact assessment on the proposed development of a grooming and fuelling hub at the park. Bustard said an initial environmental evaluation recommended the bridges and utility road be repaired for public safety purposes as they are critical infrastructure for summer park operations. The bridges are 25 metres and 30 metres in length. Bustard said one bridge will be finished by the end of October and the other will be completed by mid-November. Sheila Lagace, a spokesperson for the Department of Environment and Local Government, said it is still waiting for the tourism department to submit an application for an EIA on the entire project. Former tourism minister Bill Fraser came under fire for not requesting it for a plan that he approved in 2015. The plan involved a fuelling station, and a new 900-metre snowmobile trail, including upgrading the old access road up the side of the mountain. Mount Carleton Park is New Brunswick's only wilderness park. It is 17,000 hectares of "pristine wilderness," according to New Brunswick's tourism website. It has the Maritimes' highest mountain and attracts hikers, campers, paddlers, snowmobilers and ATVers. The Maliseet Grand Council filed for a judicial review of the snowmobile hub and trails to try and stop the government's plan. It was scheduled to be heard in Woodstock on Sept. 2, but was postponed after the group's lawyer became ill. The initial environmental evaluation by ARC Geobac Inc. & Kikahan Skitomik, in April 2016 for the Department of Tourism said the replacement of the old bridges with bailey bridges that span the river with no in-river footings, would "…enhance water flow and reduce potential water contamination." But it also warns "Wetlands are present nearby or adjacent to the two bridge crossings. Special care and attention will be required … to minimize and prevent impacts to the wetlands." The report was based on available information and data. "I'm concerned about runoff into the brook," says Mulherin. "I'm concerned about the wildlife, I'm concerned about the wetland, I am concerned about a lot of things after I was down there this weekend."